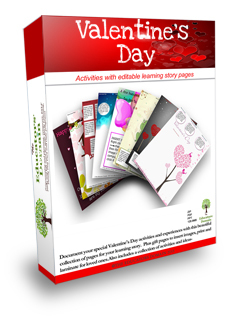 Document your special Valentine's Day activities and experiences with this beautiful collection of pages for your learning story. 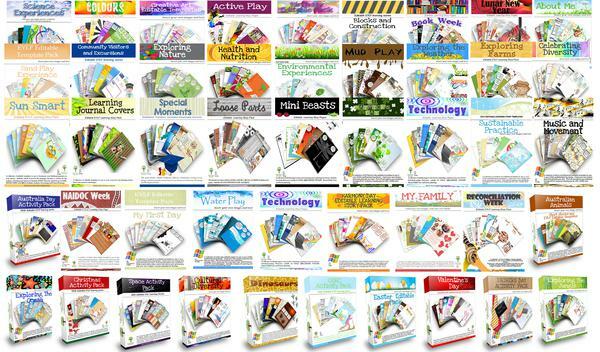 Plus gift pages to insert images, print and laminate for loved ones. Click here for more details on this product. 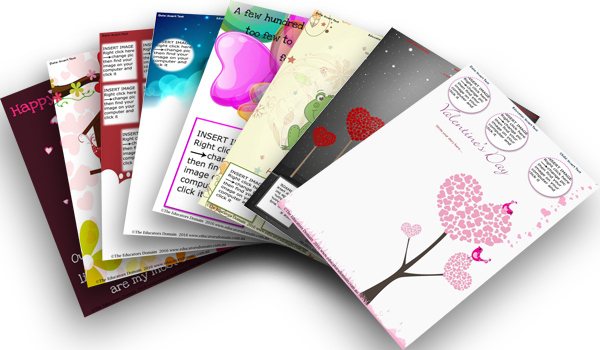 Document your special Valentine's Day activities and experiences with this beautiful collection of pages for your learning story. 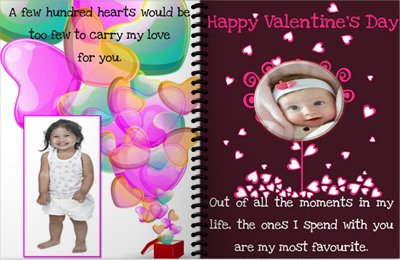 Plus gift pages to insert images, print and laminate for loved ones. Also includes a collection of activities and ideas-Activities include Cute Cards, Heart Prints, Hanging Hearts, Tree of Hearts, Springy Love Bugs, I love you around the world, Lacing Cards,Love Sunglasses, Broken Heart Numbers and lots more.